Beoplay A6 is a premium one-point music system with a well-balanced sound profile designed to fill the entire room with a wide-staged sound. It features an intuitive touch interface, flexible design and placement options, easy connectivity with mobile devices and integrated access to music streaming. 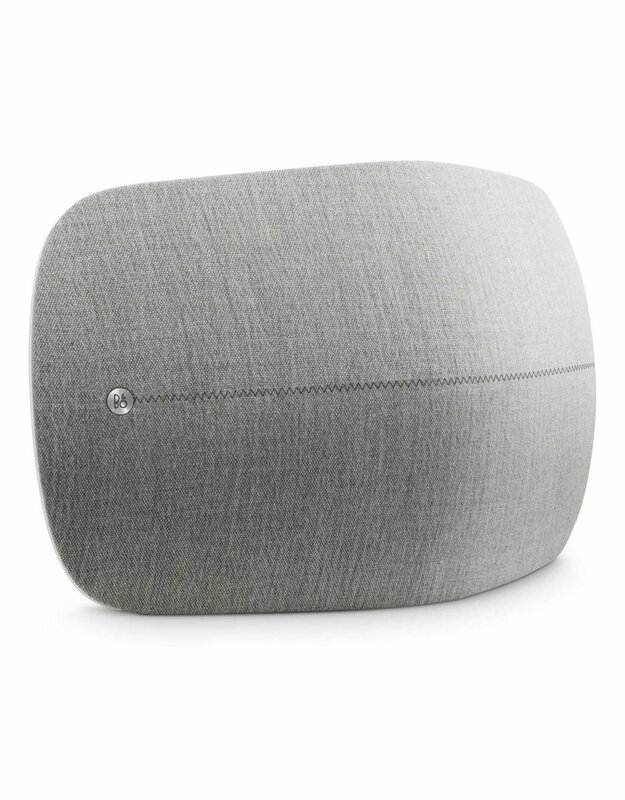 Featuring a unique design that gives you the Bang & Olufsen Signature Sound no matter where you are and wherever the speaker is placed. Designed to fit your style, and engineered to impress you with extraordinary sound, A6 will be your digital music companion for life. 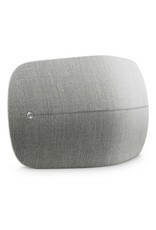 Connect over WiFi, AirPlay, Google Cast, DLNA or Bluetooth 4.0 and you will be playing your music in a matter of seconds. And built-in access to Spotify Connect, Deezer and TuneIn gives you access to their millions of songs, playlists and radio stations.